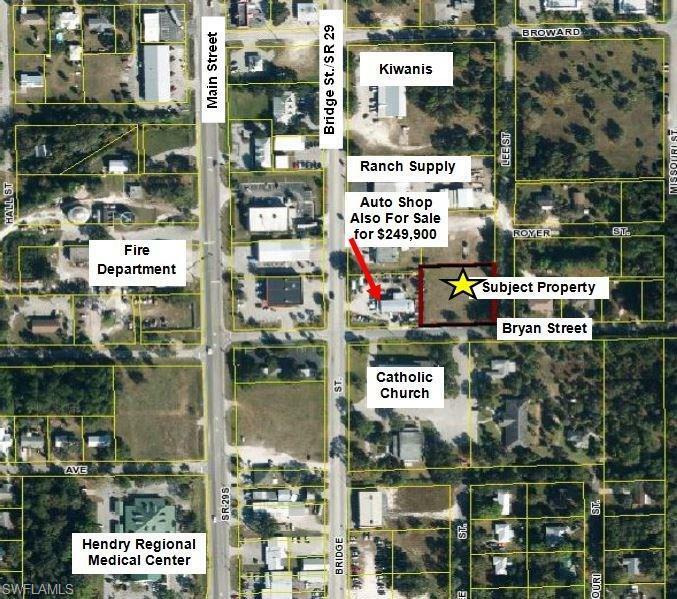 .71 +/- ACRE CORNER TRACT ADJOINING ACTIVE AUTO REPAIR SHOP AND ACROSS FROM CHURCH IN DOWNTOWN LABELLE! Almost square in shape, cleared (except for trees on road frontage), and offering electric, city water, city sewer, and garbage pick-up. A "convenient-to-everything location in downtown LaBelle. Property is already cleared and ready to go! 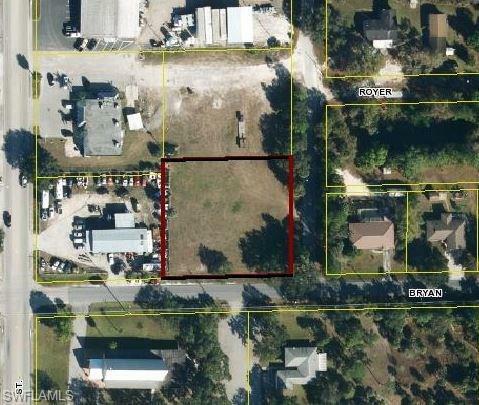 Property asking price is less than Hendry County Property Appraisers valuation of $79,211! This could be the vacant business zoned bargain buy that you have been wanting for your business! TAKE ACTION TODAY!